Regional events offer the chance to go from grass roots to the British Drift Championship and beyond. It is with great pleasure we can now announce some ground-breaking changes for grassroots Drifting in the UK. Until now there have been a number of championships running across the country, all with the aim of giving drivers the chance to compete against each other. 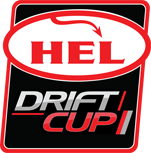 DriftCup was created to replace the out-dated licensing days of old. 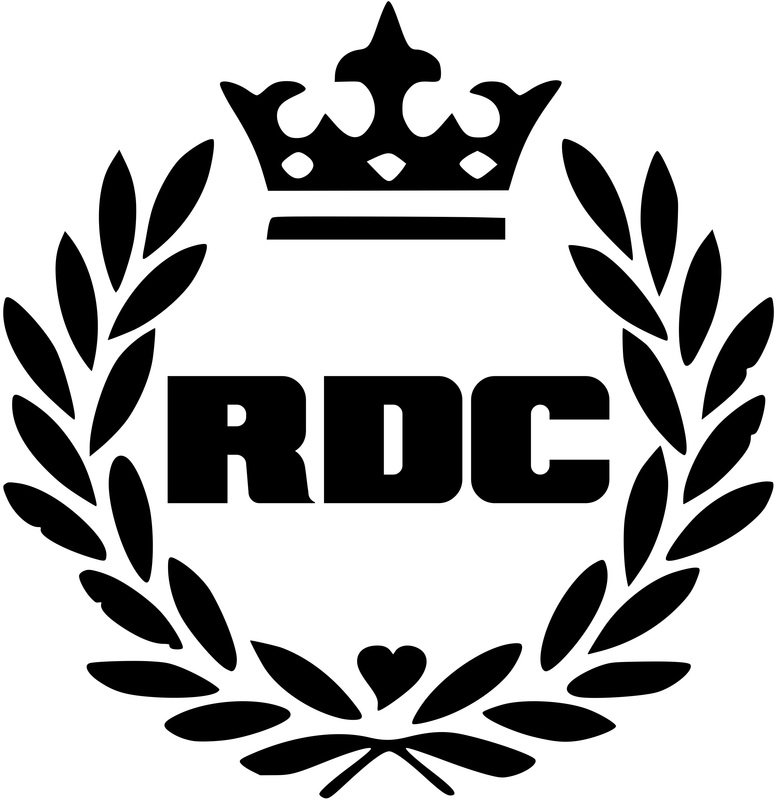 The standard of driving had increased to such a level that the British Drift Championship (BDC), at the time, would have become oversubscribed with drivers. Drivers now have to prove they can do more than drive a few good laps. They must be able to qualify and battle to be offered a place on the grid of the BDC. The increase in drivers now taking part in competitive drifting means there has to be a change. In 2019, DriftCup, with the support of organisers across the country, will be operating a new promotional system. This will guarantee drivers who are successful in their chosen championship a guaranteed place in DriftCup in 2019. ” The top 32 drivers remaining from DriftCup 2018 after driver promotions to the BDC. These drivers will battle it out for a place in the top 8 on the day. They will then be offered the chance to drive in the following round of the British Drift Championship. The top four drivers in the season will automatically be given a licence to drive in the BDC 2020. Fifth to eighth will be given the option to be promoted. Day one drivers in DriftCup 2019 will be drivers who purchase a place on the grid as they have in previous years. The top 4 of the first day will be given the chance to compete on the second day free of charge. It’s great to have a route for drifters in the UK to go all the way to the BDC and beyond. With the support of Jeek, Gordon, Malx, Adam and Steve, we now have a true promotional system in the UK like never before. “We are delighted to announce that the top three drivers from the SDC 2018 will get the chance to drive in DriftCup 2019. With the new format being introduced, the best up and coming drivers in the country will get to battle it out for a place in the British Drift Championship. It’s awesome for our series to be recognised for producing amazing drivers that have the pedigree to go all the way to the BDC. “It’s awesome news that DriftCup will be taking the top three drivers from our championship in 2018. The introduction of a seeded driver day will allow those with a high skill set, a chance to fast track to the British Drift Championship (BDC). King of The Ring is a great starting point for drivers wishing to progress their drifting careers. For us it’s about building the drivers ready to go on to DriftCup & The British Drift Championship. A number of drivers have already made a mark in the drift world from KOTR, progressing through the ranks of DriftCup and are now established in the BDC. Former KOTR champion Danny Grundy is now a BDC Pro driver. Alistair Sutton won HEL DriftCup in 2017 after being champion in 2016. – Malx Norfolk Arena Drift Team. We look forward to a great future for drifting in the UK with organisers across the country all working together.